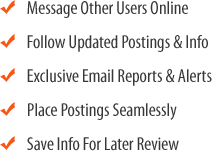 Shasta, Tehama County Region Coin Op Laundry With Real Estate For Sale On BizBen. For Best Results & Response, Email & Phone This Contact: George Morgan at 530-559-5959 Cell and 530-559-5959 Text. This is an Great Opportunity to Live in Beautiful Shasta County and Be Your Own Landlord! The Asking Price Includes the Real Property and All of the Assets of this Coin Laundry. This Location has 44% Renters within 2 miles & has Limited Competition! The Anderson Laundromat is Right Next Door to a Very Busy 7-11 Convenience Store. This is a Free Standing Building with Excellent Visibility and Parking. This Laundromat currently has approximately 24 Commercial Washing Machines and 19 Large Commercial Dryers. A New Roof Has Just Been Installed. There is limited competition in this market area. There are no state of the art coin op laundries in the area. There is good potential with a complete renovation of the interior and some equipment upgrades along with effective marketing. 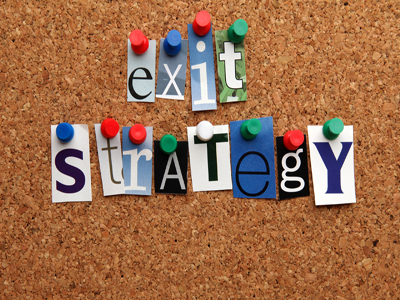 There will be limited support & training as the seller has passed away and the property is being sold by a Trust. 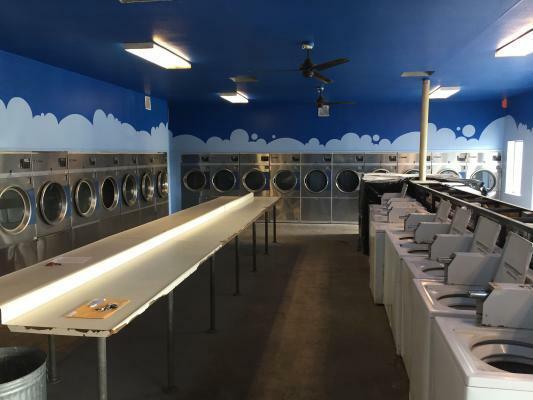 To get more information about this Coin Op Laundry With Real Estate business for sale in Shasta, Tehama County Region please phone George Morgan (Agent - BRE License #:01001752) at 530-559-5959 Cell and 530-559-5959 Text - if you get voicemail please leave a detailed message - make sure you mention you saw this posting/ad #235377 on BizBen.com. 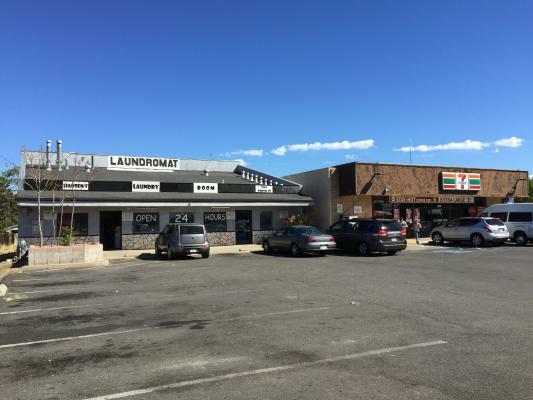 In addition to phoning George Morgan, make sure you email George Morgan above to get more info about this Coin Op Laundry With Real Estate, to ask any questions or request an appointment to see this business for sale, franchise, or opportunity. Thank you.